Special Edition Ghetto Action News™ with Midwin Charles | What's She On About? It's a Special Edition of Ghetto Action News™! 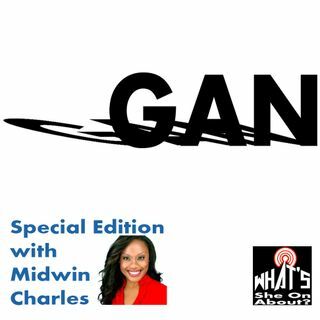 Midwin Charles pops in to chat about the massive college admissions scandal where the filthy rich paid, bribed, lied to get their mediocre kids into elite schools. Guest - Midwin Charles, Esq.